The YGM series is successful developed by our engineers many years research and repeated trial. Jianye has obtained patent of utility model, the no. is: ZL2004 1 006 7238.2, and patent for invention for high pressure grinding machine, the no is ZL2004 1 006 7238.2. There is 6R, 5R, 4R, 3R models for choice. 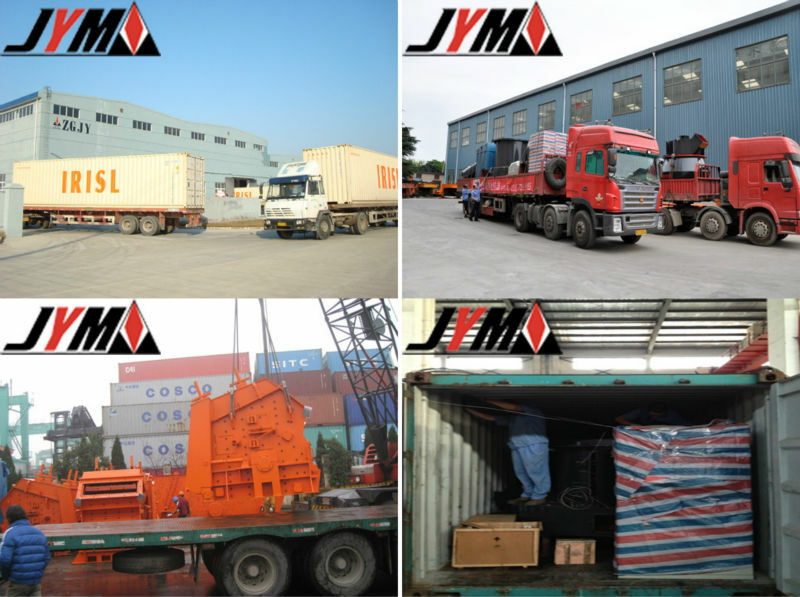 1 The YGM series can produce powder from various non-flammable and non-explosive mineral materials, such as barite, limestone, ceramic and slag, with Mohs hardness below 9.3 and humidity within 8%. 2 The output size can be adjusted freely between 80 mesh (0.198mm)-1250mesh (0.01mm). 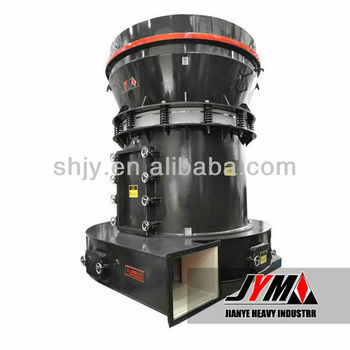 3 A complete grinding system consists of: jaw crusher, elevator, feeder, main unit for grinder, classifier, cyclone, blower and pipes.